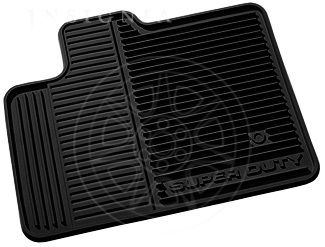 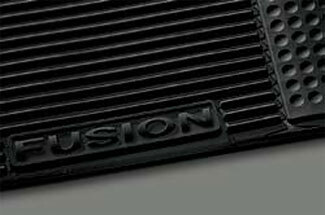 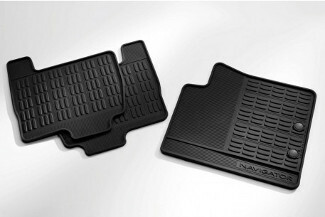 In terms of easily-installed and relatively cheap internal accessories, floor mats are a wonderful addition to any vehicle. 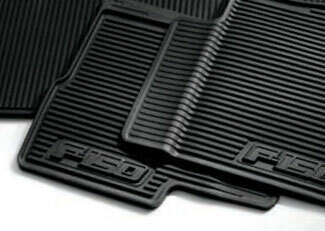 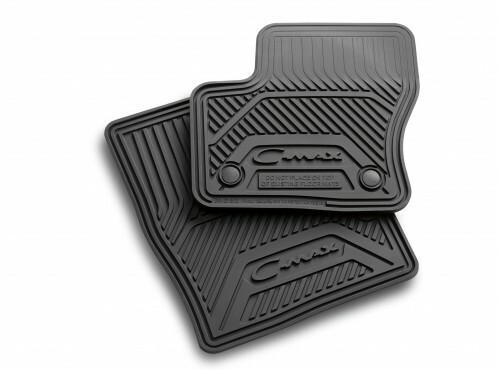 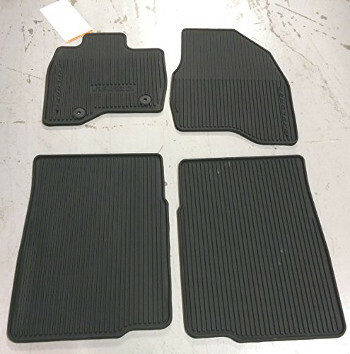 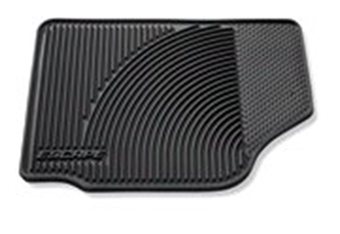 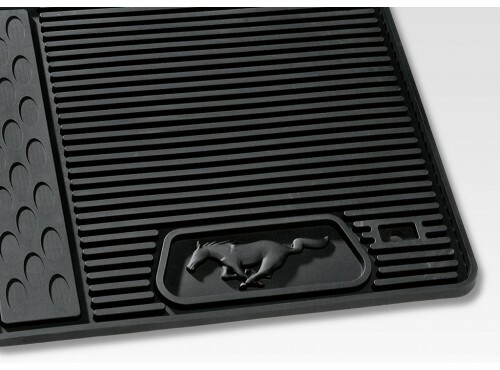 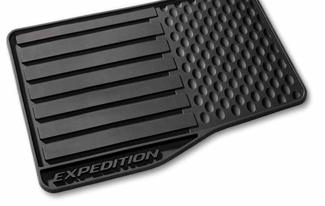 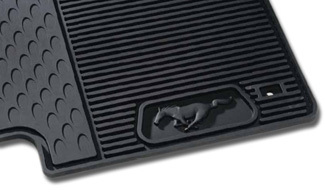 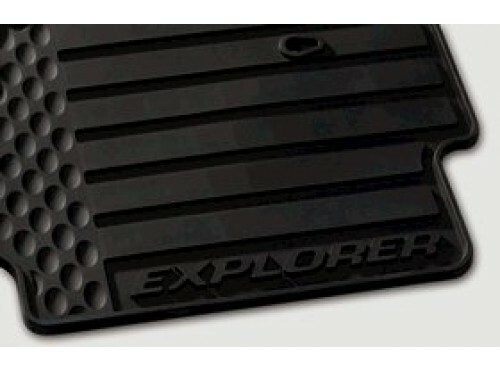 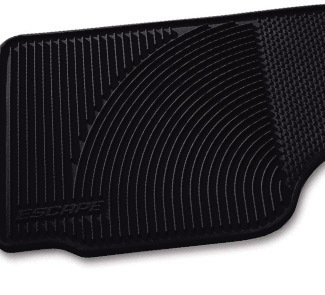 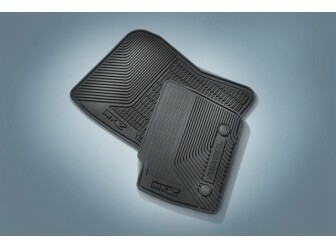 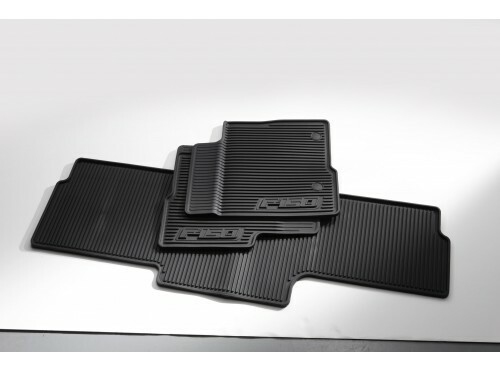 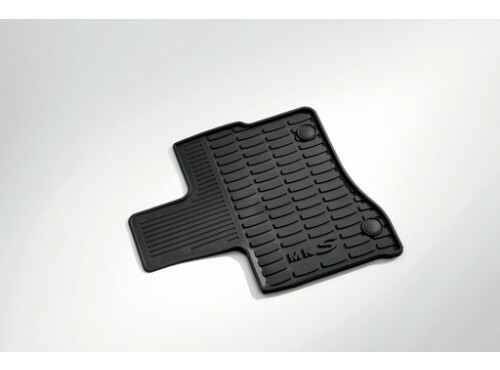 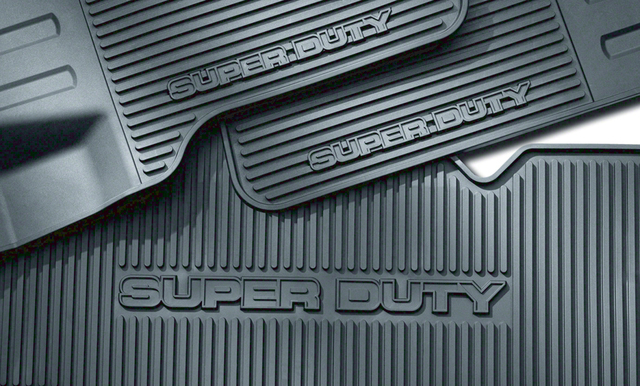 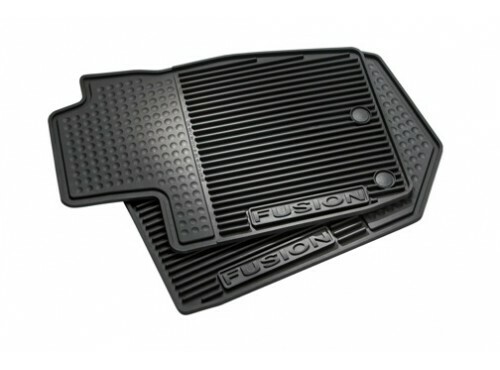 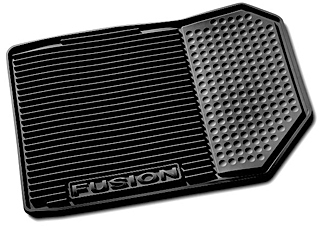 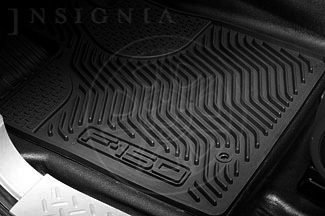 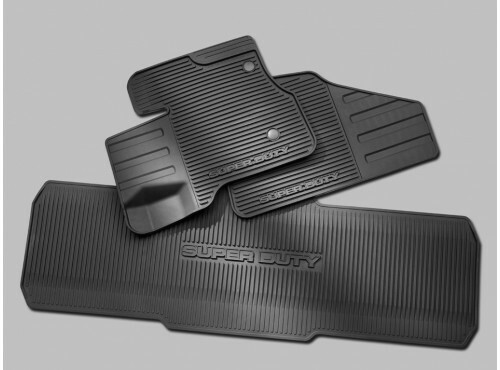 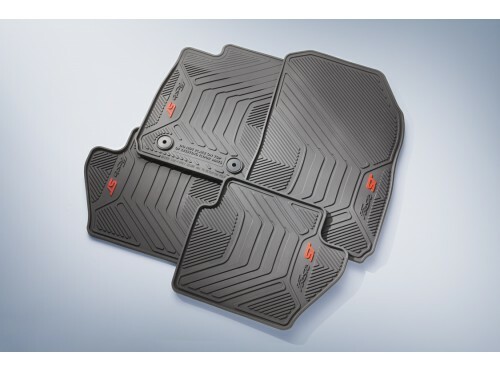 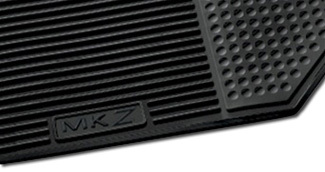 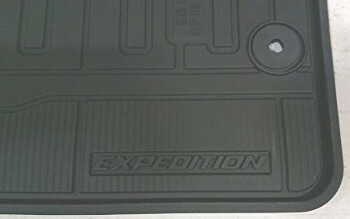 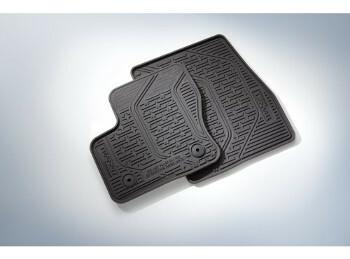 Floor mats prevent spills and messes from damaging or ruining the floor of your car, truck, or SUV, as well as add a sleek new look to your ride. 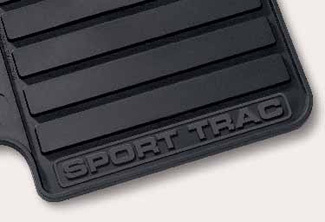 Mud tracked in from outside or a sugary soda accidentally knocked out of the cup holder are no match for OEM-quality floor mats! 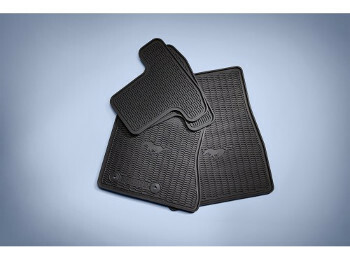 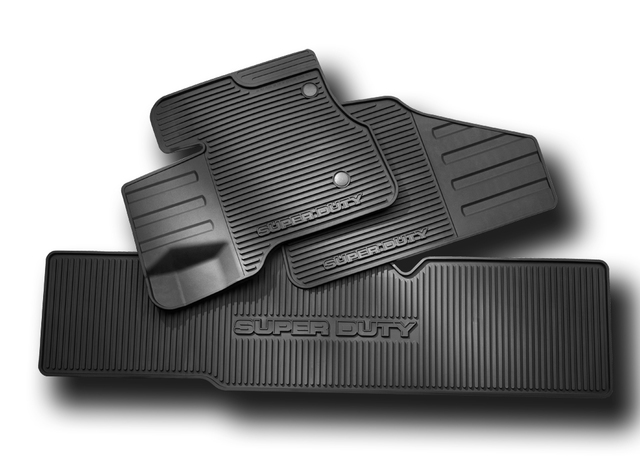 From carpeted to all-weather rubberized floor mats, our online selection is guaranteed to contain the accessories that will compliment and fit your ride.